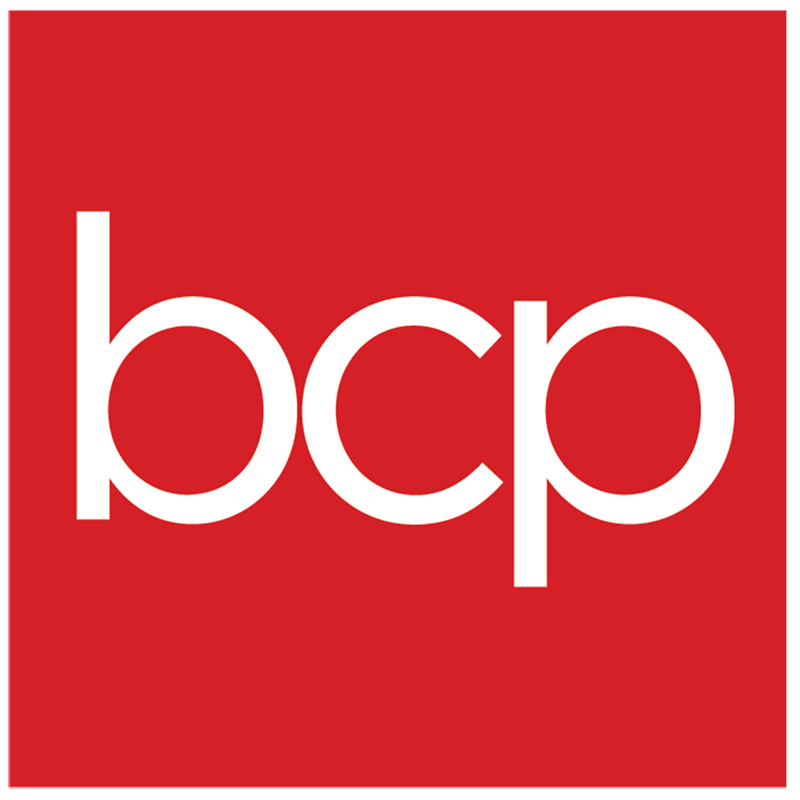 At BCP, our goal is to give you an unforgettable customer experience with every purchase. We understand that sometimes you need further assistance, and we’re here to help! Should you have any questions or concerns about your product, we’ll be glad to assist you. Here are a few ways you can get in contact with BCP. or call us at 1-844-948-8400. No matter your concern, our Customer Support Team is ready to help! As always, we appreciate your shopping with Best Choice Products. Can I change my address for an order?